Kumon of South Beaverton opened its doors in October 1998. As part of the world’s largest and most successful after-school learning program, we are excited to be part of the South Beaverton/Tigard community! 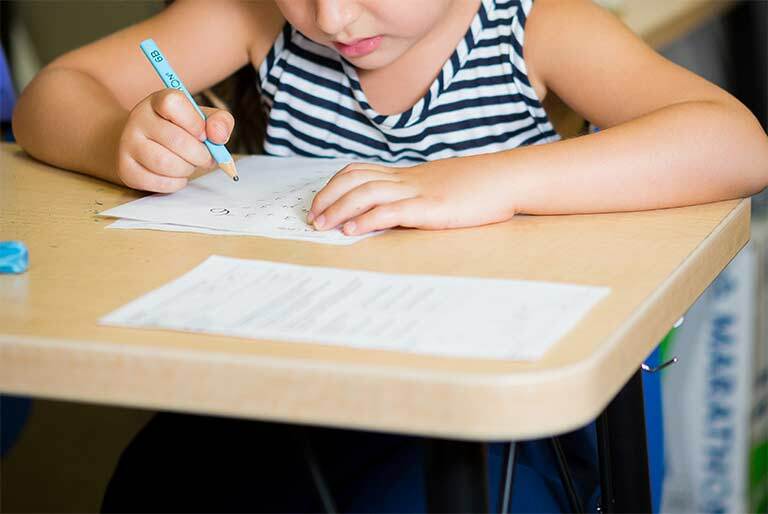 Kumon Math and Reading Centers develop the untapped potential of each and every child by building confidence and motivation through developing skills in the fundamental building blocks of math and reading. At Kumon, we believe that every child has the potential to learn far beyond our expectations.